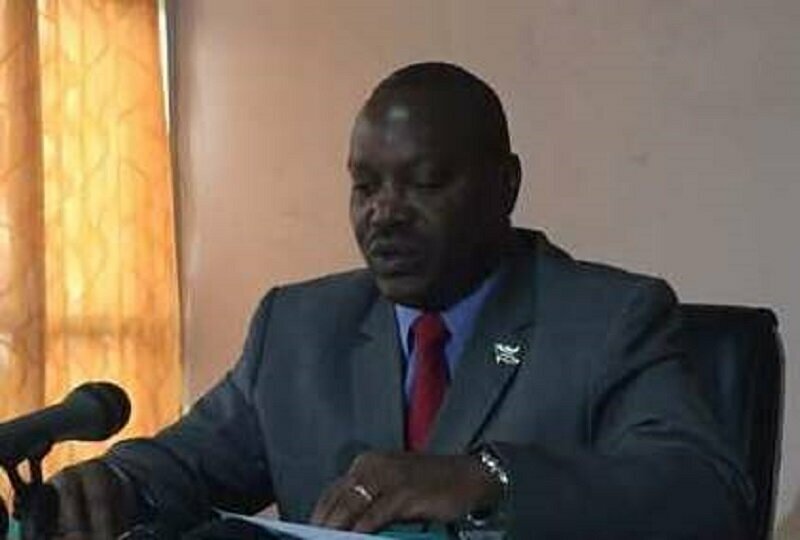 BUJUMBURA June 6th (ABP) – The vaccination campaign against the plague of small ruminants, which was officially launched on April 9, 2018, has just been completed, as disclosed on Tuesday June 5, 2018 in Bujumbura by the Minister of Environment, Agriculture and Livestock, Mr. Déo Guide Rurema, in a press briefing on the activities against the plague of small ruminants in Burundi. Thus, a total of 4.000.000 doses of vaccine were offered, along with other preservation, freezing, transportation of these vaccines, syringes, disinfectants and other small objects used by technicians to an amount of $ 3,387,616 donated in kind or in equipment by partners, Rurema said, noting that 7,000,000 doses are still in stock for surveillance.Minister Rurema said that the Ministry in charge of Livestock has regularly informed the public in general and stockbreeders in particular about the implementation of the national strategy for the control and eradication of the plague of small ruminants in Burundi since it manifested itself in our country in December 2017. During the vaccination campaign, 3,058,150 small ruminants were vaccinated. In order to ensure the environmental and social protection, all the vials used as well as all the other waste resulting from the vaccination operations were collected and repatriated to the national veterinary laboratory in order to carry out their destruction, underlined the minister in charge of Livestock, noting that in the continuation of activities, the Ministry intends to strengthen the control and surveillance of the acquisition of immunity by vaccinated small ruminants. Indeed, informed Mr. Rurema, the positive or negative acquisition of immunity is observed after 21 days, starting from May 23, 2018, which is the last day of vaccination in the Bubanza province where the disease had already been observed. 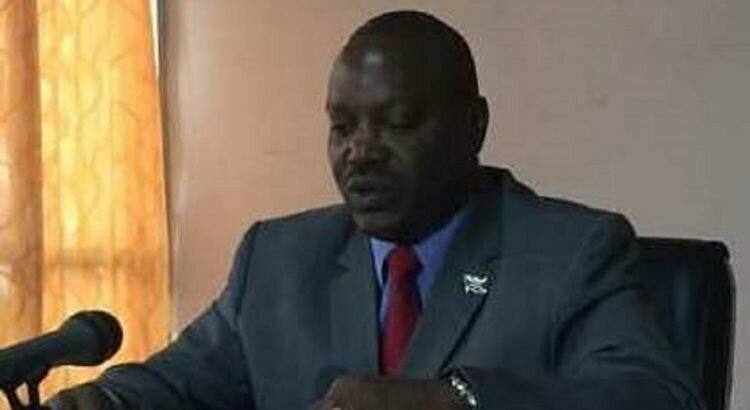 Restrictions on the movement of small ruminants, slaughter and marketing of these animals will be lifted as of June 13, 2018, he said. He considers that at this time, the animals located in the last areas of the disease and which have been vaccinated will have developed immunity and no longer constitute a danger of spreading the disease. He asked the stockbreeders and the administration to remain vigilant in order to report to the technical services of the Ministry any new case of animal that will be suspected of plague of small ruminants.